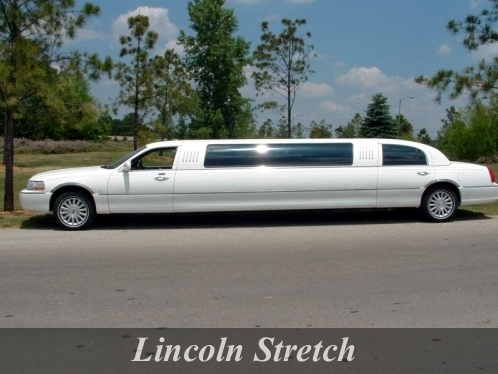 Lincoln Stretch was a result of Ford’s forward thinking mechanism. Today private livery services of cars are dominated by Lincoln Stretch and Lincoln Town Car services. Ford took up the idea to produce an effortlessly convertible vehicle ensuring that town cars play a pivotal role in providing comfortable and quick car service around the world. This amazing limousine is suitable for airport and corporate travels because of its sophisticated and lavish looks and interiors. You can also hire this limousine for events such like weddings, birthday parties and proms-formals as well as casino trips and night outs and wine tours and have a blast with all your party members! This limousine has all features required to provide superior comfort as you can browse through further. Further you can choose from your favourite limousine packages catering to all the above events. Browse through our astonishing service packages for casino parties below. You turn 16 only once and everyone has a desire to make his/her 16th birthday memorable. Want to make your child’s Quinceanera party a memorable one? Browse through our amazing limousine service packages to make your child’s Sweet 16/Quinceanera party a memorable one! We offer two exclusive packages which will make your night out an unforgettable one. Choose from 3 amazing packages and make the wedding day a memorable one!